The numbers don’t lie — consumers want brands to use their information to personalize their experiences. In the hotel industry, using this guest data helps you establish customer loyalty, which can turn into word-of-mouth references. References enhance your reputation, which then helps you drive new business. The key to personalizing guest experiences is to collect and process consumer information in a meaningful way, which is most successfully done by using a hotel CRM. What is a Hotel CRM? A customer relationship management (CRM) system is software designed to help you create detailed customer profiles containing information like consumer behaviors and preferences. Whether you have one location or dozens across the globe, a hotel CRM is a single platform that can drive revenue growth strategies and improve guest experience simultaneously. When integrated with your property management system (PMS), a hotel CRM gives your facility an advantage over alternative accommodation options that lack a unified database while also helping you stay competitive in an industry that is constantly vying for customers’ attention. It’s not uncommon for the hospitality industry to have fragmented, incomplete customer data. A hotel CRM system is a way to make sure your data is accurate, secure and actionable. Even with personalization becoming a priority in the hospitality industry, most companies are devoting less than 20% of their total IT budgets to guest intelligence. What many hospitality organizations don’t realize is that a CRM system benefits both your sales and your guests. Using guest intelligence, you can deliver a level of personalization by knowing whether a guest is booking for business or leisure. This creates upsell opportunities that might not be possible without a hotel CRM platform. If the guest is on vacation, you can offer packages they may be interested in, like a water skiing class or a spa treatment. Not only will this upsell the customer, it will also show your commitment to enhancing their experience. Hotel CRM systems have segmentation capabilities that can be useful in your marketing efforts. If a guest’s profile says that they stayed at your hotel last year while attending a conference in your city, you can tailor offers to them the next time the conference rolls around to ensure you keep their business. With the specific guest information stored in your hotel CRM system, you can easily stay in contact with them long after they check out. Sending follow-ups like customer satisfaction surveys, personalized offers and refer-a-friend promotions keeps you relevant in their minds. Plus, a CRM system can integrate with social media channels to help you track reviews and gauge customer sentiment. These capabilities give you the opportunity to automatically collect additional information in your CRM system, even when guests aren’t in your hotel. Beyond individual guest intelligence, your CRM software can also store information about groups. Using group information to your advantage can be game-changing when you consider the revenue opportunities brought by group sales. Buying behaviors: Do groups book venue space at certain times throughout the year or for specific reoccurring events? Booking frequency: How often do they book with you? Could you offer incentives to increase this amount? Preferences: Do they enjoy one conference space more than others? Respecting their preferences enhances the entire group’s experience. Sales opportunities: Are there other departments in the company that you could also get business from? For example, a college English department could refer you to the history, biology and humanities departments. 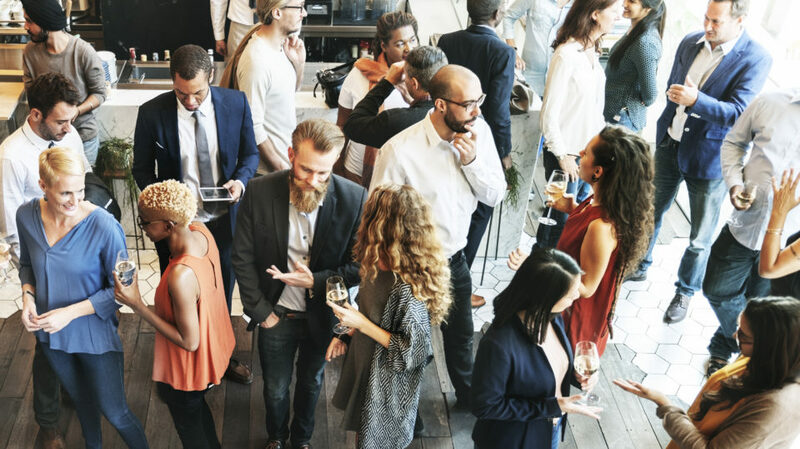 Using your CRM system, you can also incorporate a high level of personalization by offering event planners customized content — like diagrams, menus and details about local amenities — that proves your venue can fit the needs of their group event. Creating a better journey for your guests isn’t about defining the path; it’s about finding the path your guests are on and joining them along their way. The customer histories stored in your hotel CRM system won’t just help you increase your business; your guests will also reap the benefits. Storing guest preferences, such as room lighting and temperature settings, can be a small touch that makes a world of difference. Any hotel guest would be delighted to enter a room that has been personalized to their comfort level. If your Building Management System (BMS) is interfaced to your PMS you may even be able to automate this at scale. Pre-stay efforts like itinerary planning and mobile check-in are both convenient for your staff and guests, and can be created with a CRM system. These efforts save your guests time while also giving you the opportunity to possibly collect additional information from them — such as the airport they’re coming from, if they are with a group, if they are renting a car and so on. Travelers are also open to more modern ways of communicating, which your CRM system can make possible. By integrating with a messaging platform, you can interact with your guests via text message or through apps like Facebook Messenger. By leveraging guest information stored in your hotel CRM system, your staff can send personalized messages based on a guest’s profile and preferences, and then use that data to automate messages. Your hotel staff can then better serve your guests through more guest-centric methods of communications. The end goal for the data you’re collecting is to become prolifically consistent with service delivery, while empowering hotel staff to create spontaneously delightful moments for guests. 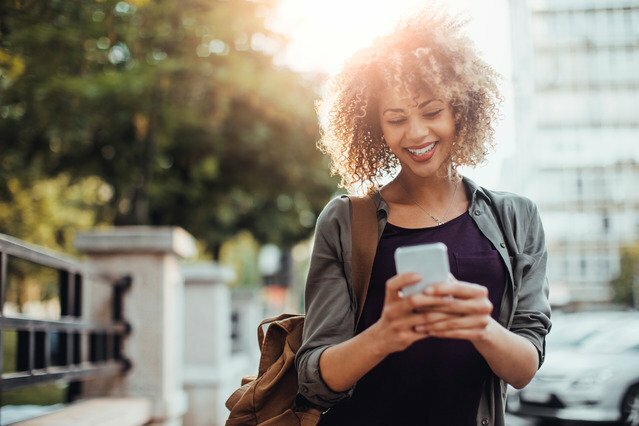 In your CRM system, you’re able to store guest notes and preferences so that you can gain a deeper understanding of the customer’s journey and use that to create unique encounters and meaningful recommendations. Are guests traveling with pets? If so, find out their pet’s name via a pre-stay letter and store the information in your hotel CRM. Then, use that information to create a memorable moment by placing a customized “pet amenity” for their four-legged friend. Little examples of personalization like this can go a long way in creating relationships with your guests. Amadeus Hospitality is an industry leader in solutions developed for the hospitality industry. We leverage the world’s leading CRM from Salesforce.com to enrich our products. To learn more about our offerings, contact us here.